Kylo Ren has a lot of... anger issues in The Force Awakens. 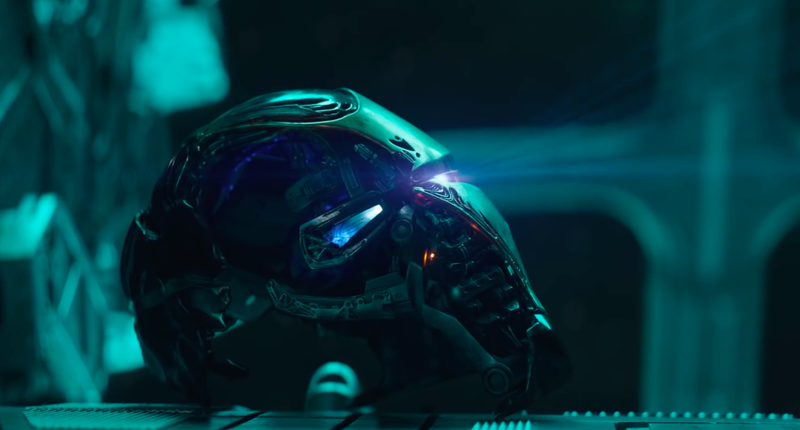 But even then, his path to the Dark Side in the movie was tinged with the hope that he could resolve the conflict within him. But apparently, it seems like Kylo is much further along that path than anyone realised. Spoilers ahead, if you've yet to watch The Force Awakens. The backstory is, that that table has the ashes of the enemies he's killed. That moment was actually shot for, and meant to be used in, the scene where he was talking to the Vader mask. 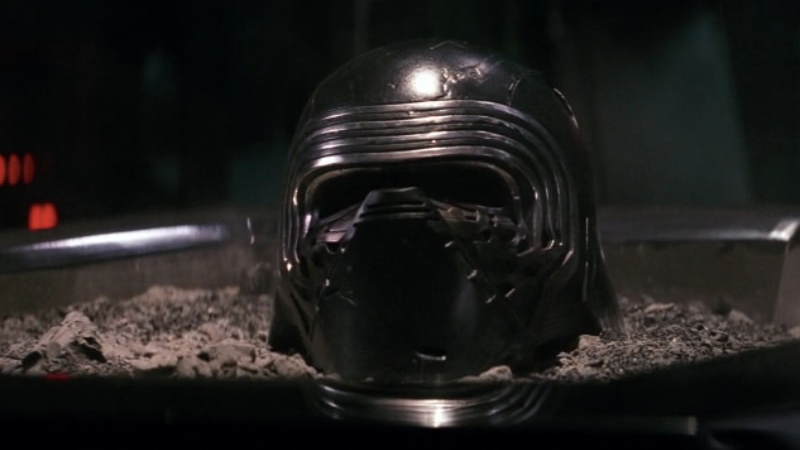 I don't know why, I'd always assumed that in a fit of rage over Rey, Kylo Ren had simply smashed the ashen husk of Darth Vader's helmet to bits with his own headgear. But instead he just a pile of ashes from the burned bodies of people he's killed? Kylo Ren should probably be appearing on whatever the Galaxy Far Far Away's version of Hoarders is. I mean, at least his grandfather had the class to get other people to dispose of the people he killed. He didn't keep them around in dusty little pieces the Star Wars equivalent of a big bin in his quarters. Ben Solo, dude, that's messed up.